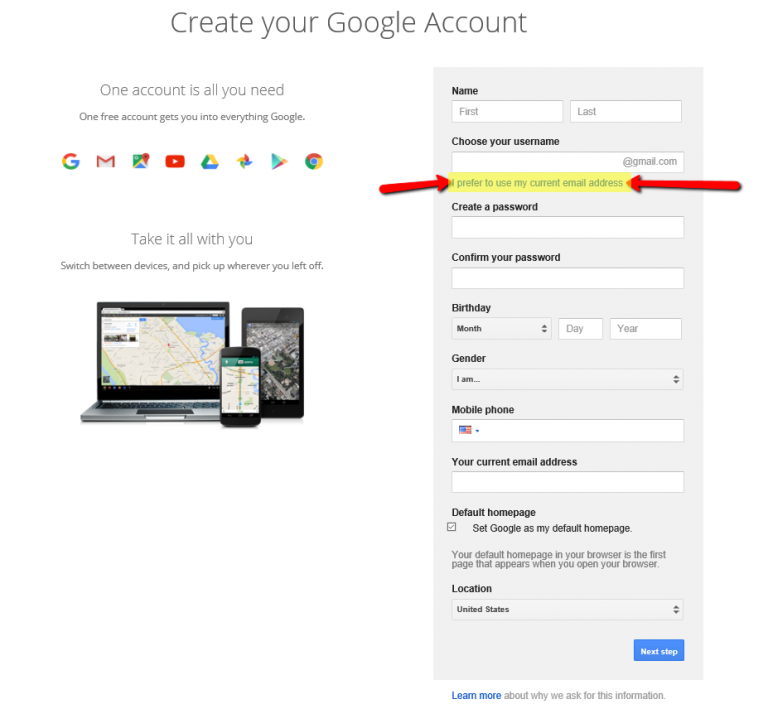 Step 1: Log out of any Gmail account(s) you’re currently logged in to, then open https://accounts.google.com. 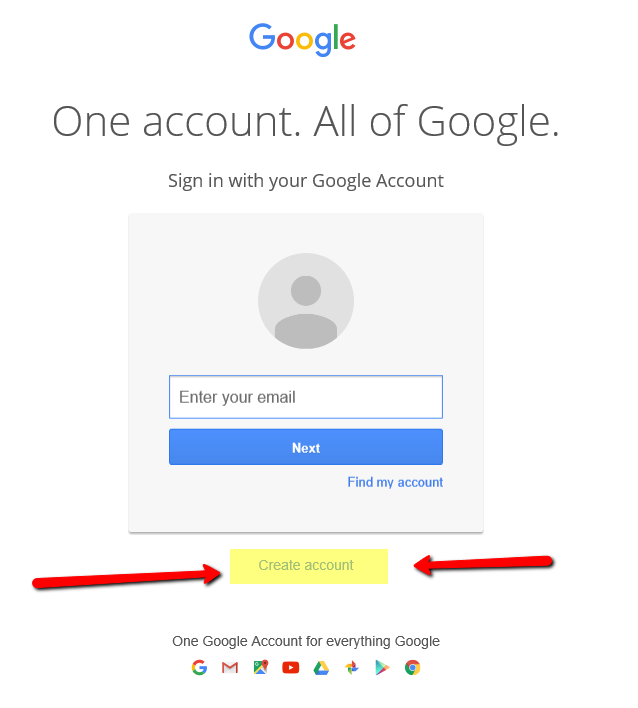 Step 2: Click the Create Account link below the gray “sign in with your Google Account” box. Step 3: Below the “Choose your username” field, click I prefer to use my current email address link. 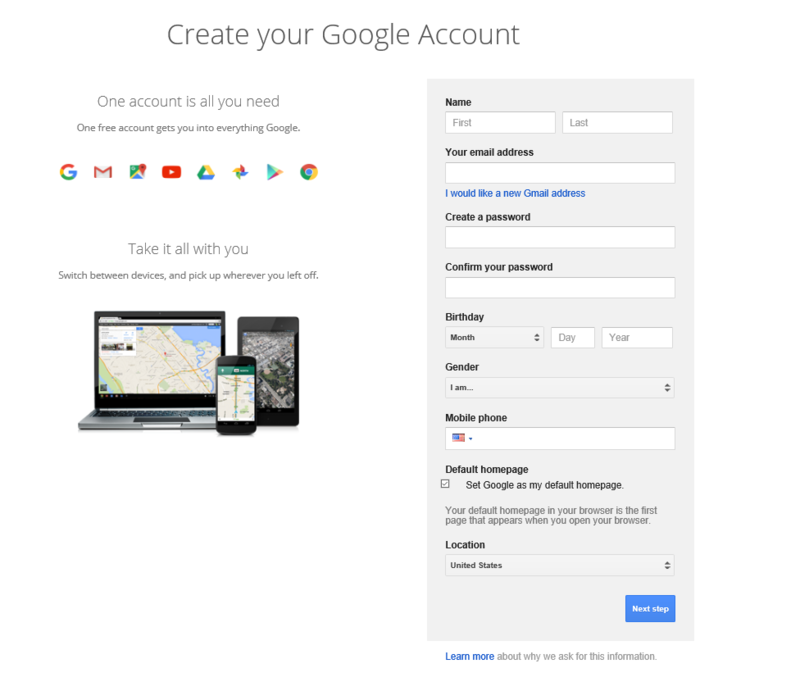 Step 4: Enter your non-Gmail email address you would like to register with Google. 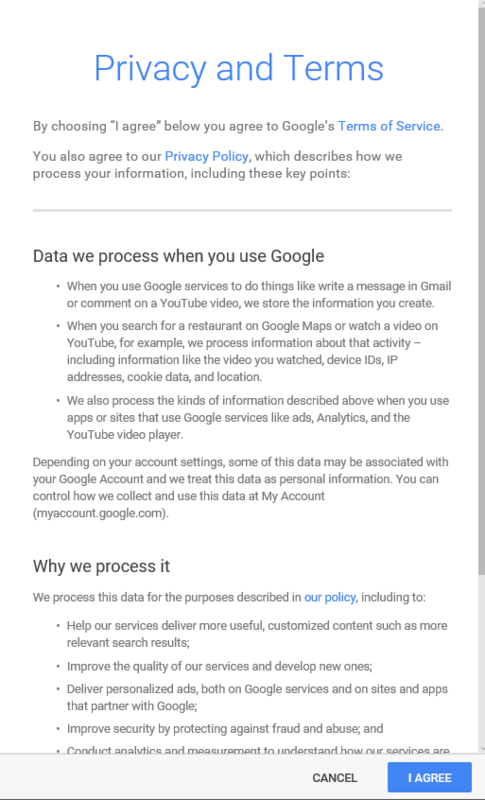 Step 6: Confirm your new account with the email address you provided. If you’re already signed in to a Gmail account and this is the same address that you’d like to use for Google’s suite of tools, you’re done! You address is already associated to Google. 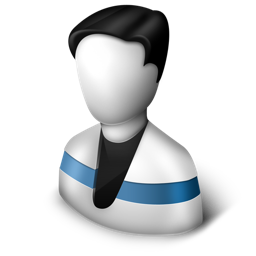 Once you have clicked this link, you’ll be able to enter your current (non-Gmail) email address for this setup process. This is the most important step in this process. As mentioned, I highly recommend setting up or dedicating an already existing email that is on your domain. Mobile phone (use a number that accept texts messages for recovery purposes). Step 6: Confirm your new account with the email address you provided by following the final instructions given (normally this is to simply click accept in the email you’ve received to the email address you’ve just registered).